HomeFeaturesMelting potQuick_newsAvailable from Good Friday . . . 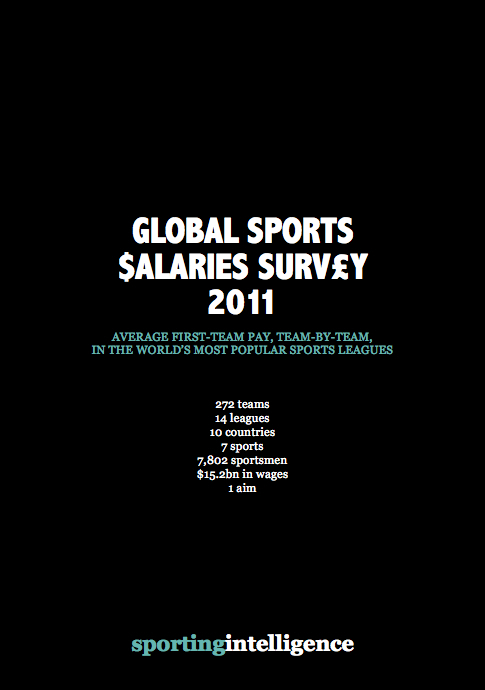 In 2010, sportingintelligence’s review of global sports salaries revealed baseball’s New York Yankees to be the best paid team in global sport (by average earnings of first-team players). 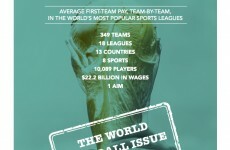 Today we publish the Global Sports Salaries Survey 2011, an updated review of pay and performance in the world’s most popular – and richest – sports leagues. For detailed information about the contents of the report, click this sentence. Have the Yankees held onto the No1 spot? Answer: No. (See here). Which team has stormed the rankings to grab a place in the top 10? (See here). And which tennis player’s prize money equates them, in earnings, to a first-team player at Bolton? (Find out in the full report). 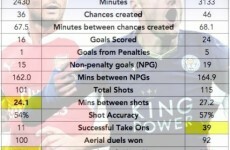 More on the full report, including how to order, here.